I’ve been thinking about this a lot. We all have some kind of David Superpower. Or call it a kind of extrasensory perception fueled by our ODD. I really started thinking about this a few weeks ago. Have you ever gone to a David site, looked at the amount of comments, and noticed that the last time you were there, there were 47 and now there are 52? That’s the kind of thing I’m talking about. I always seem to remember the comment numbers on any given site, most days. “Oh, there are 3 new comments, or no new comments.” Is this weird? Does anyone else do this? How about this? 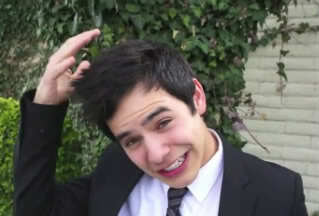 You see a picture of David and know the circumstances of the day on which it was taken. The where, when, and how of it. The clothing and hair are always a dead giveaway. YouTube videos. You watch a favorite performance enough times and you know the minute/second marker of your favorite note. You know where it was recorded without having to read the title. You know the minute he’s going to go all hunkerdown on us. “Smoky Mountain Memories” anyone? Keeeeep my head above the waterrrr!!! BTW, that would be 2.11-2.16. And we have years of performances in our heads. Thank God for our fans who record. Which is NOT easy. I tried and didn’t even finish an entire song. Got tired of it. Great, now I’m stuck on SMM and can’t stop watching it. Do people REALIZE how good this was/is? I mean, I know you guys do, but it’s just so good and now I’m rambling. Some people are geniuses at buying tickets. Others have this superpower: Mention something that you’ve seen approximately once in a video five years ago and someone will know it and find it for you. This happens regularly. Oh, David mentioned something he ate three years ago on July something when he was in Nashville? Just ask anyone, they will know what and where. I think our brains have gotten larger, it’s the only explanation. 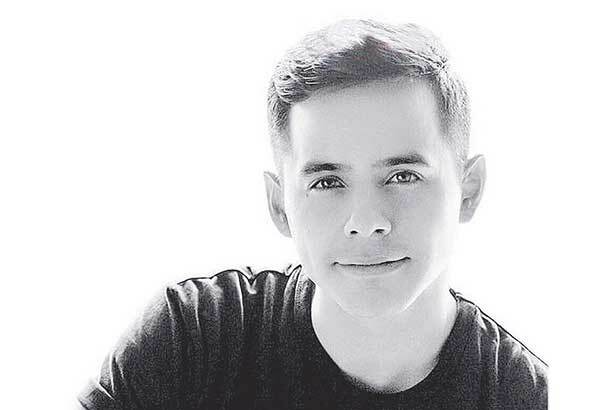 Has keeping up with everything David related made us smarter? Or just more motivated to remember? What is your David Superpower? Please tell us! 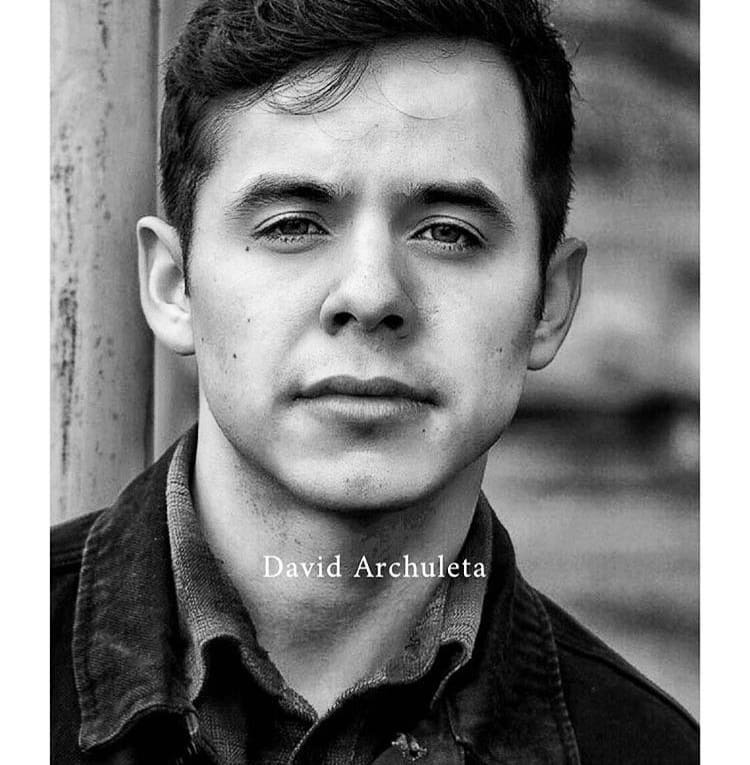 This entry was posted on Sunday, November 17, 2013 at 10:48 PM	and is filed under @DavidArchie, David Archuleta. 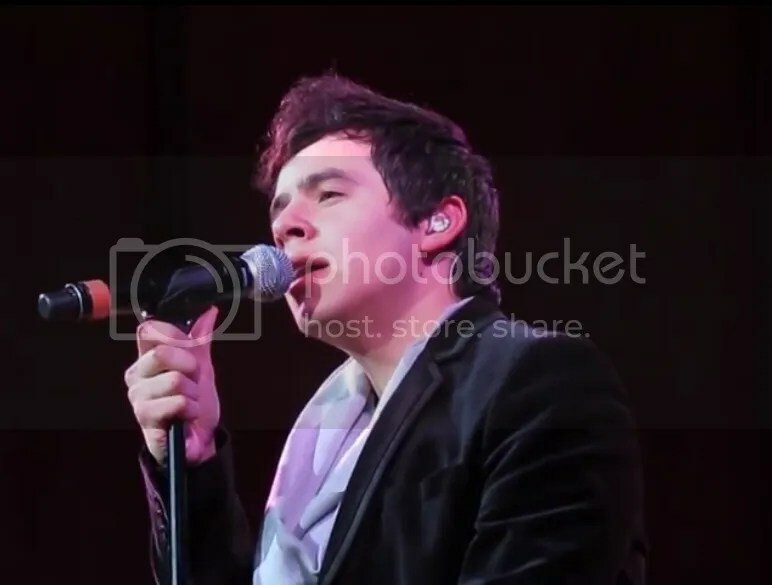 Tagged: #DA2014, David Archuleta, Smoky Mountain Memories, This is your brain on David. You can follow any responses to this entry through the RSS 2.0 feed. You can leave a response, or trackback from your own site. Betsy, I can do the picture recognition thing. 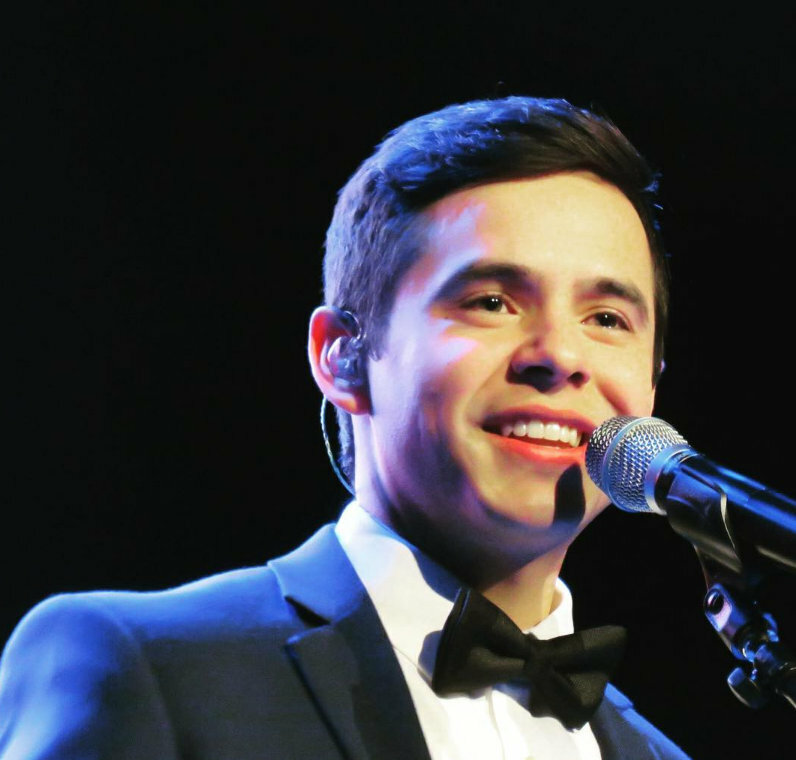 I can also recognize each of David’s performances of “This Christmas”. David is like a member of my family. Hurry up March!! David Superpower? His songs just motivated me to memorize almost all of his songs because all of them are sang incredibly, his song also changes my mood whenever I’m too happy or sad, inspired or not. Good evening here and Good morning there! the super power I discovered is that I can understand written English, most of the time. Sometimes my ear can understand when someone speaks in English, but not always. Besides these superpowers, I’ve learned to be patient, to be kind, to wait, to be more outgoing, to be more brave. I actually dared to be another Gladys. Haha I don’t know if I have a superpower, Betsy. And Janis – haha same thing with holding back some from relating of the David memories when family conversations remind me of him. Maybe since being banned twice on twitter for answering random strangers’ daily questions about David (most where is he, is he alive etc) I have gained the power to answer every one with different wording while still imparting his twitter ID (but without the @ right next to it) and the fact that his 5th & 6th albums are out. And BTW – re Smokey Mountain memories – RoederRave has a couple of excellent blends of the live and studio versions of David on Idol and one of them is Smokey Mountain Memories – fills in the missing parts of live with studio + video clips – so nice. Betsy, I love this! I didn’t think of them as super powers but I do remember the most random David trivia, I’ve even won a couple of contests haha. Right now I’ve been so immersed in the women’s conference that I smile before the punch line lol. David is such a natural in everything he does. I just love his wit and the fact that he’s not even aware of it. I love Smokey Mountain Memories and thank you Violet for that video, tears. betsy,love your post.but i have a fun challenge to test your theory,am shure it will be true, there is a tumbler that for some unknown reason i must find the video it came from. SMM – one of my top 5 favorites from AI! Violet, thanks for the video! 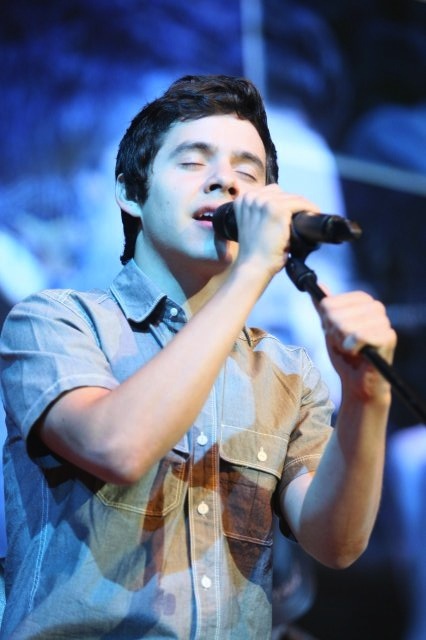 #6 The way he belted out that a capella “O Holy Night” at the women’s conference! &&*^*%*^(&(&(&(&&! #7 Ray – That link isn’t working. Can you send another, please? This is such a fun post and I know what you mean! I don’t know if I’d call it a superpower, but I can easily remember his outfits in my favorite videos. Most of you probably can, too. 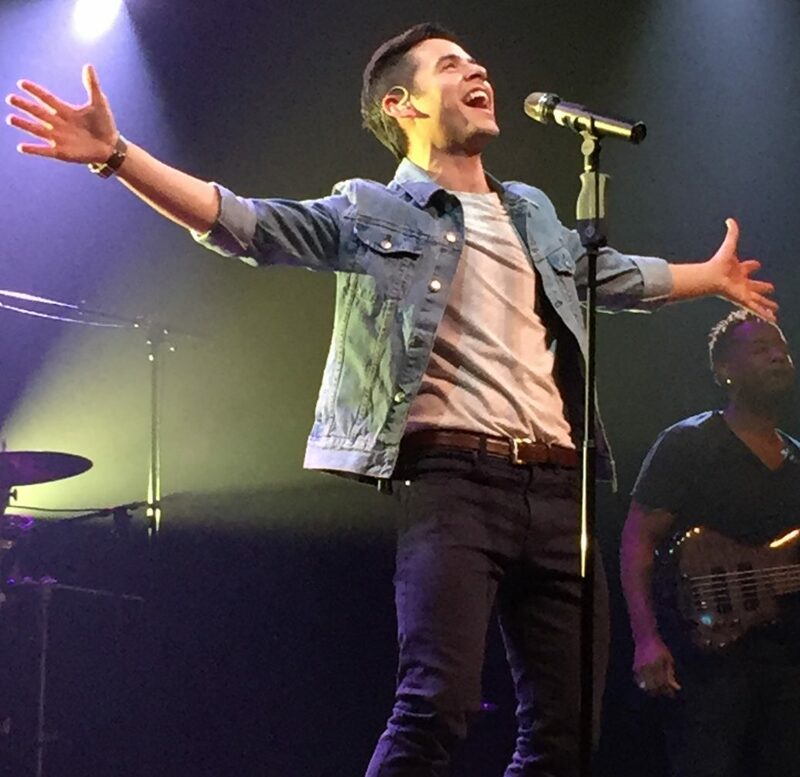 Like how many could tell me what he was wearing during that amazing performance of Everything And More in Indonesia … and what shirt he was wearing when he sang Bubbly in Pittsburg … or what he was wearing when he laughed so adorably while singing Barriers in Sayreville …. or the time he sang with Kendra … or what he was wearing when he did that amazing adlib when on Works For Me in Reno … or how about (and ALL of you should get this one!) what outfit he had on in the Mr. Confidence video? I can’t get the new link to work either. Try posting the link on a line by itself. That might work better. Betsy, Smoky Mountain Memories is a top favorite performance of David’s for me. Thanks for the opportunity to watch it again. It always is, Absolutely..On..The..Money. Besty, it’s amazing what we can do!! 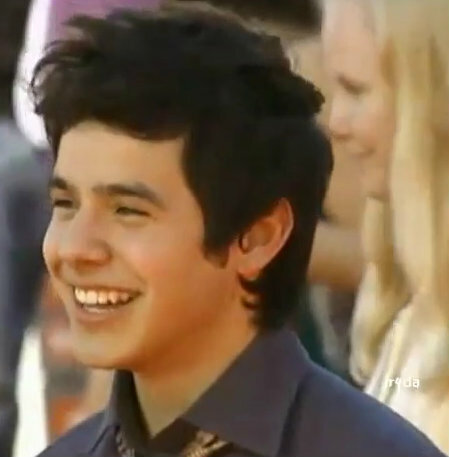 SMM is one of theee best AI performances that David did. Thanks for bringing it back to us. dja #6… “I just love his wit and the fact that he’s not even aware of it.” And the fact that he can wear sneakers with a suit and tie and get away with it. If my sons had ever tried that they never would have made it to the front door. Betsy I know what you mean , I know how many fans that respond and leave messages on this site every day ! You guys do such a good job on this site keep up the good work !! It might be this video taken at the Utah Blaze game. The gif you like is an edit and it probably was sped up to make it look as if he is hopping around. Jan – Pretty dang sure what you’ve got in your head is no little brain. You have lots in there, and it’s a dang shame that sometimes we have to censor our David thoughts around others. But I do the same thing. Margaret – that’s a crazy great superpower! He wore the same thing at every show on that tour! You rock! Gladys – You are one of the bravest people I know. I can’t imagine joining in a chat in a language I did not know, and then LEARNING that language. Rooster, you are turning into an internet pro! Bebe, I had been thinking about this for awhile, but your comment a week or two ago “I remember a video of David’s sounds”, made me write this. I had to lol. MT – Of course you remember outfits lol. Of course. Lou Lou – Good to see you! They do a great job keeping the site up, don't they? 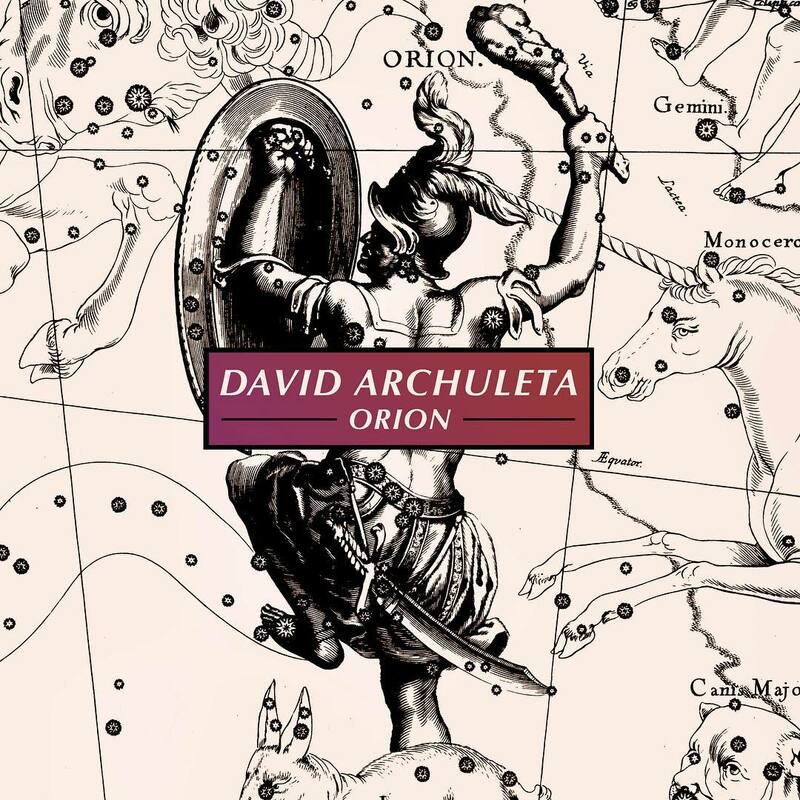 This online radio station is playing Christmas David in 5 minutes – 09:10. Well I got the package mailed today with Birthday and Christmas cards from moi and from The Voice too. Hope everyone else is doing or has done the same. Time is really short to get it to Florida by weeks end. Anyone else find the title I put on this post, “The Smoking Memories…” and the subsequent huge sticky notes, “Reminder!” and “Don’t forget!” contradictory? LOL! I don’t know if I’d call it a superpower but I do feel like something of a new creature since David. I mean there was the me before and there is the me after David. Staying connected to him and his music has opened up a whole new world of ideas to explore and people to get to know. I love what Gladys said, and it’s true for me too. “Besides these superpowers, I’ve learned to be patient, to be kind, to wait, to be more outgoing, to be more brave. I actually dared to be another Gladys. That’s how I feel. Like I’m another me. A better me. Betsy, I had forgotten how awesome SMM was till you wrote this. That part at 2.18 where he climbs those octaves on “mou ow OW tain memories…” Chills. Love that humming at the end too. ooo oo oo oo oo oo oo. I think that’s how many oo’s it goes. OO la la. It sounds like chocolate would sound if you could hear it. The whole ending does. Bebe, how could I resist that invitation at #25? Glad you didn’t resist. We had so much fun tonight! The whole gang showed up! Thank you all for coming to NA chat tonight! Enjoyed tonights episodes and the great company! Thank you Bebe for a wonderful time. Those Bench video’s were a nice way to end the night. Don’t forget WWTT Party this FRIDAY! ….”a kind of extrasensory perception fueled by our ODD.” love that. No doubt about it,Amazing how every little thing sticks like glue about David, yet I can’t remember what the date is or day of the week sometimes. Always get a kick out the things we remember about him.. the minute details. 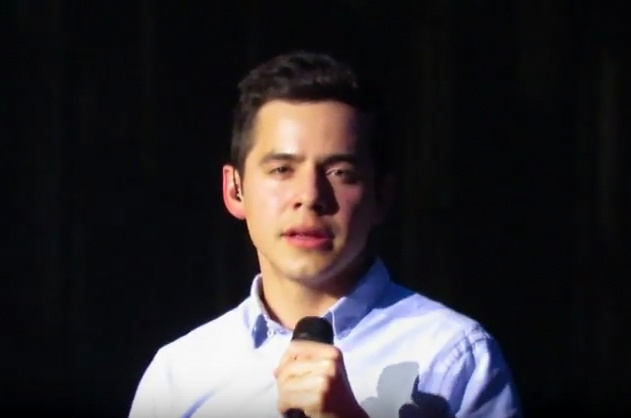 Is there, by any chance, a mp3 of the ‘O Holy Night’ that David sang after he announced his mission in the SLC MKOC tour? It was exceptionally tender. If there isn’t one in the candy jar, I’ll make one when I get home from work. I’ll post the link in comments. LOL I love how marciami was trying to determine when D would be getting home, but Kari was not falling for it. She didn’t fall for it alright lol. Dang it would’ve been good! Betsy, those David things we go back to even though we’ve watched countless times. 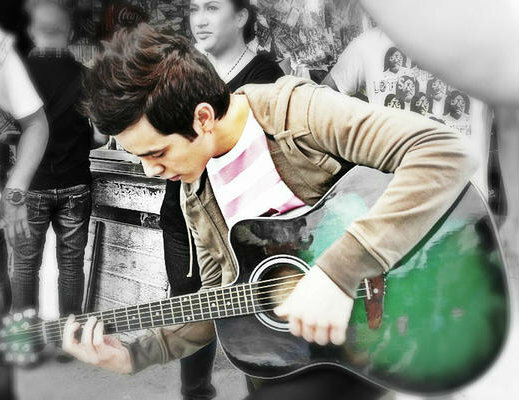 I totally go zen watching and listening to him here. I have put 2 files in Abrra’s Candy Jar. And this one is the full mission announcement and the song Oh Holy Night which followed. Ok, I thought I’d seen just about every David related video out there, but somehow I missed this one. I saw in on Snowangelz. This is so cute! MT, I’d never seen that either, how cute. I wonder if she ever met him??? #40 – Abs, I downloaded it and listened on my way to work today. I’d forgotten. It’s beyond comprehension how beautifully he conveyed OHN that night. stronger as he sang. I believe him. Betsy, that’s what always brings the tears to my eyes with OHN in SLC…. the way he is able to pull himself together and bring such strength and power to that song. 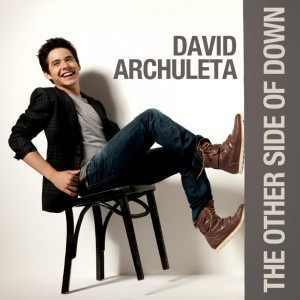 There is just no one else that can put the power and conviction into that song like David does. Ladies, I’ve written a new article, I hope you enjoy.it. 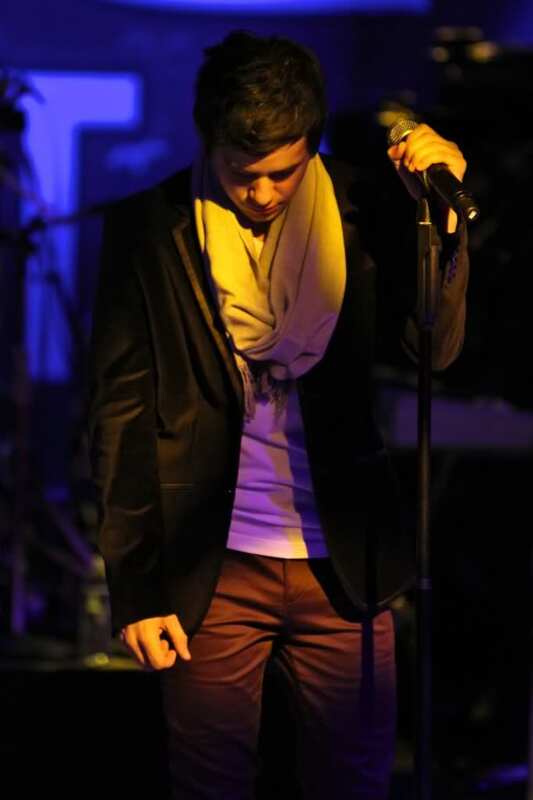 46 Tawna21, he totally amazed me when he sang OHN the way he did after making his emotional announcement! I sat there in awe not ever wanting it to stop! Betsy, Ha! Ha! I can relate so well! I have virtually the worst memory ever! When I was working I wrote everything down on a small 3 ring binder I kept in my pocket. I still use an organizer to keep me together! I’ve been blessed to have attended 9 of David’s performances. Although the memories are vague, I know I sat (or stood) many times with my jaw on the ground! That VOICE permeates the walls and right through to my heart! I DO remember that! Gladys, I really felt your article spoke to me personally. Thank you! I share my ODD with very few in my “real” life. So glad to have you and the gals of The Voice keeping the candle lit in David’s absence. It’s been quite amazing to see the support he still has being gone for almost 2 years. 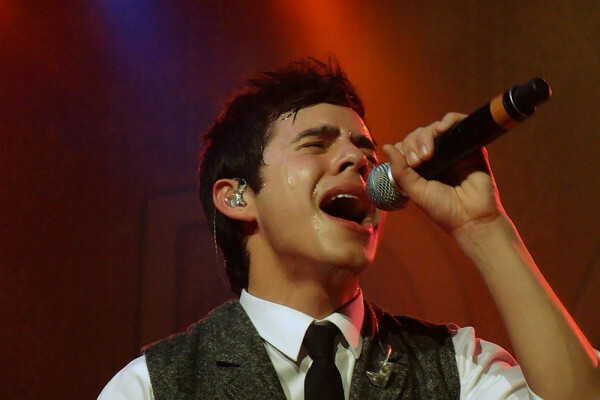 It’s a true testament to the power of the Archuleta! I’m still learning from this young man! #DA2014 Can’t wait! I was at my daughter’s hair salon earlier, and she was doing a lady’s hair when her youngest son came in carrying a David magnet from the CFTH VIP package. I commented to him about how cool it was and he announced it was his sister’s. 🙂 When he left my daughter told her client that I’m a huge DA fan (like she isn’t ?) and the lady just kind of sat there. Then she said, “I don’t know who that is, but I’m glad you’re a fan.” My daughter just looked at me like what now and I gave her the smile that said ‘she’s yours’. She then explained the AI stuff and then her client came up with something about how she remembered someone telling her a few years ago that someone local was on AI and doing really well, but she didn’t know any more than that. I let it go. Picked up my ipod full of David music and walked into the house. Really? 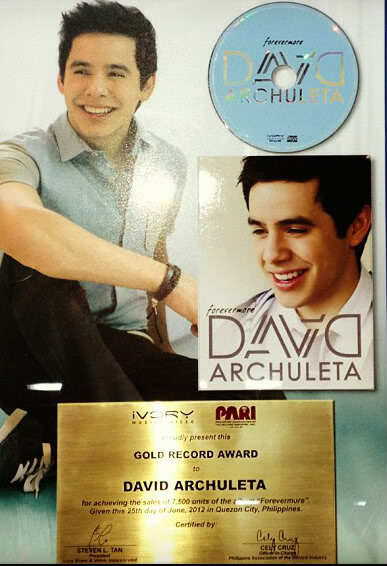 Someone doesn’t know about David Archuleta? Weird!!! Really weird!!! I tried to comment on your blog but it wouldn’t go through so I’ll say it here. The only skill I have yet to conquer is photo editing. Angelica does a beautiful job here on the site with her inspired edits. The one at the top is a perfect example where she has added “smoke” to the image. The Trending Party last night was the first one I missed since David has been away! 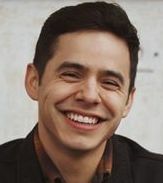 Happy to read that “Feliz Navidad David Archuleta” trended worldwide in six minutes flat and in cities like Portland, Atlanta, Sacramento and more! #44 MT The video is adorbs! Betsy!! I will tell you that DA has a super power: the power to make us all feel SUPER! Like we can do anything, go anywhere, meet others and take new risks. He soars with discovery on every note. He moseys over new ground whenever he takes the stage, or kneels before his fellow man. He dares to seek his own “unknown” within: a courageous humility that is not afraid to be taught. I think my only DA super-power is to love him. And I so appreciate all of you and all you do! Thanks for the fun perspective, Betsy! Love you! 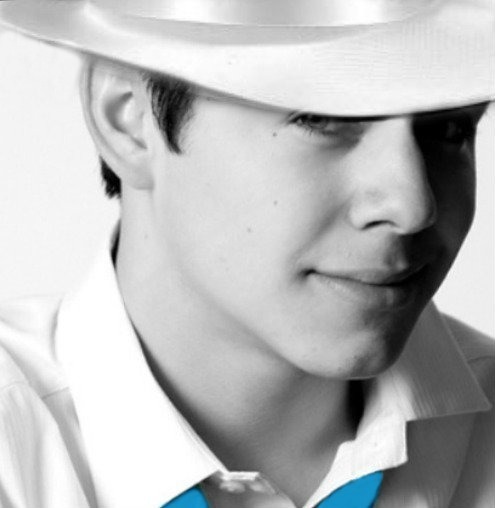 Feliz Navidad David Archuleta trended world wide, in the US, and in varies states and cities!!!! Here’s a sampling of some great tweeting!!! I particularly love the one’s that provide links 🙂 Promo!!! A heart of Gold! 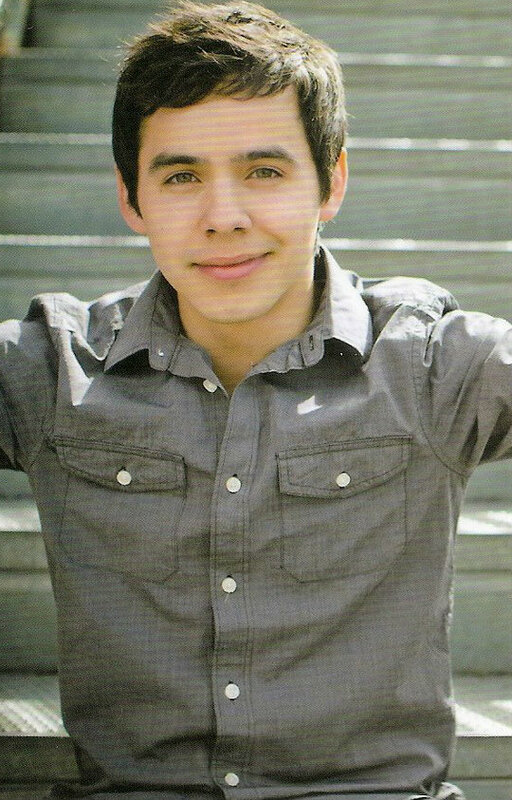 Feliz Navidad David Archuleta. 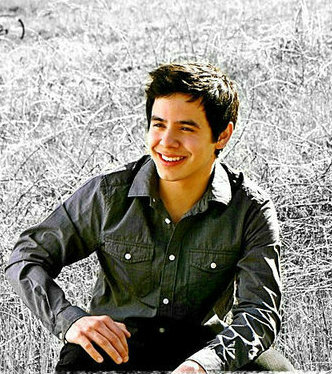 Feliz Navidad David Archuleta. 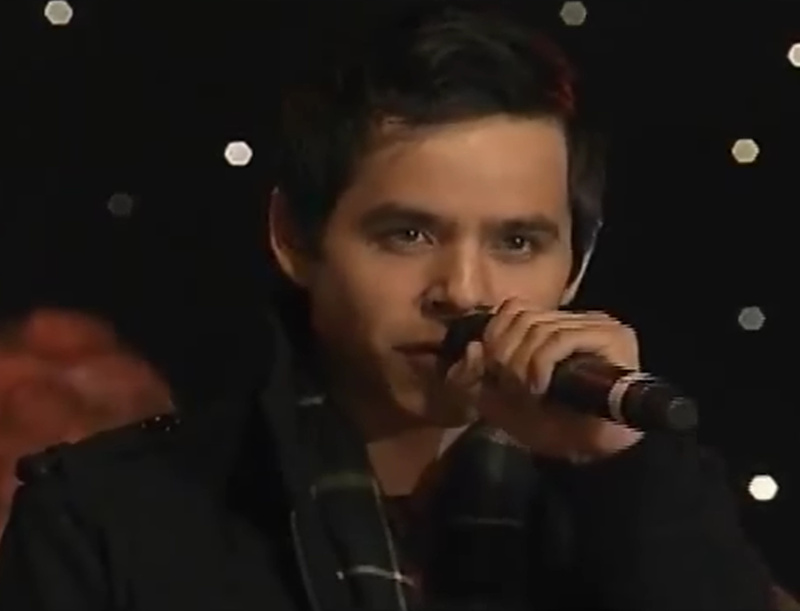 Another version of @DavidArchie Feliz Navidad. http://youtu.be/91-8vVK0VQc So good! I'll never go away from this fandom. Wonderful peeps. 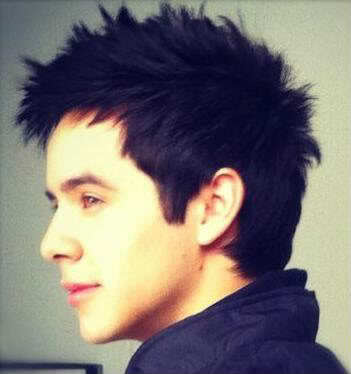 This time 2 tears ago I was planning my 2 week @DavidArchie adventure!! 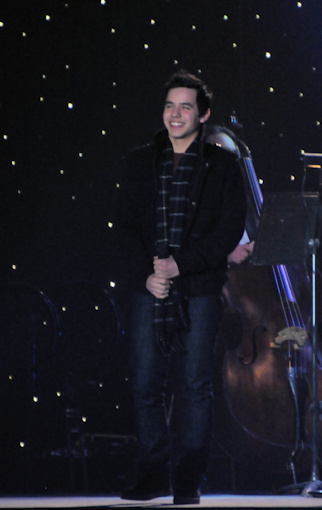 Feliz Navidad David Archuleta ….. We miss you! 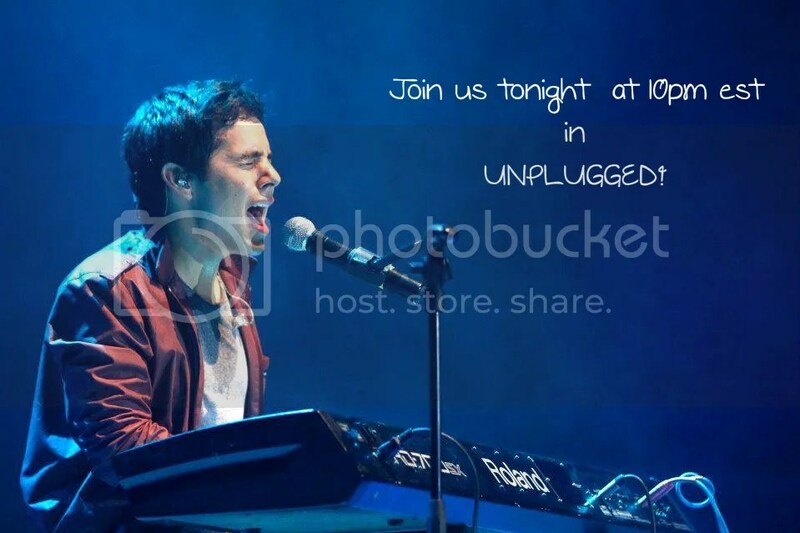 Feliz Navidad David Archuleta — almost an hour of trending already….time flies!!!!!!!!! 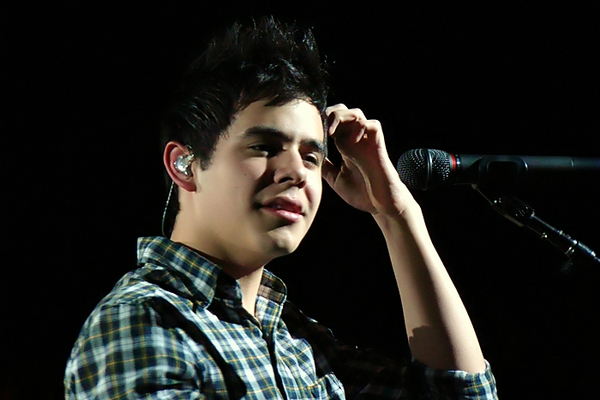 Umm why are people tweeting Feliz Navidad David Archuleta?? I hadn’t seen this since it aired, probably. He did it perfectly. Aaahhh, SMM! How he lengthens certain syllables, heck certain consonants (how is that even possible! ), the tone, yes, the tone, the “ke-eeep my head above the waaater” kills me every time, and the oh-ooh-oh-oh-ooooh at the end! I will NEVER tire of that performance! I loved it when he did it and realize it’s brilliance more as time goes by. Applaud all you tweeters out there for the super success on your trending parties! Nice job!